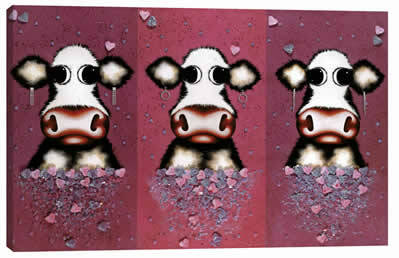 Steven Binks latest limited edition print â€˜Chasing The Pastâ€™ is very special indeed. 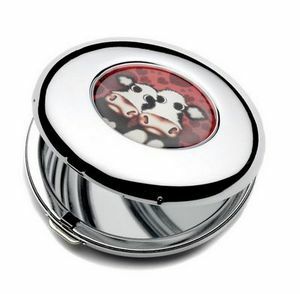 Like many of his other vintage tractor & machinery art, this is yet another first! 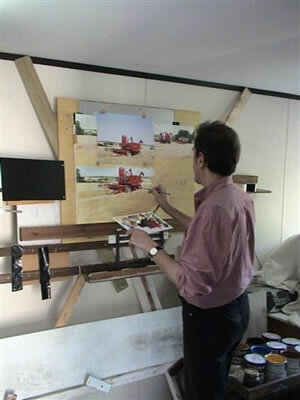 For the first time in Limited edition print format Steven has painted 3 unique combine harvesters together. Steven sent us this photo some weeks ago & it shows him busy in the middle of painting â€˜Chasing The Past’ as you can see, at this stage only the lead combine harvester, the Massey Harris 21 is present. 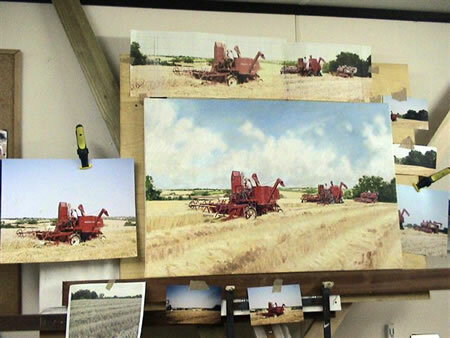 These photos offer an unprecedented insight into the artist’s painting technique as he is clearly working closely with numerous photographs he has taken of the combines. …Steven tells us he likes to arrange for a tractor or a combine to literally be in the field at work & if he can to drive it himself during the shoot! and take photos of the machine, in preparation for starting his painting back at the studio. 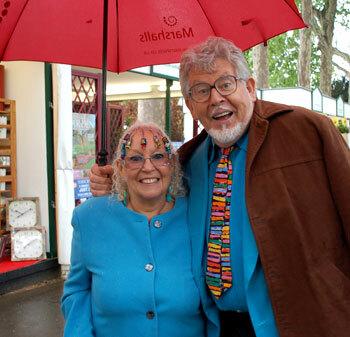 We have just received word that there are some amazing, new, limited edition artwork by Rolf Harris in production and due for release next year to coincide with Rolf Harris’s 80th birthday celebrations on the 30th March 2010. Some of the team at www.fineartblog.co.uk recently had the pleasure of meeting Rolf at a Demont Fort Fine Art Publisher’s trade show event in Feb 2009. I also hear there will be appearances by Rolf Harris in galleries across the UK and possibly a complete New ‘collection,’ his first in 4 years, coming as well. We are very excited and will bring you more news as we have it…I suggest all buyers get their invite and pre-orders in early, this will be massive. Well that got your attention! 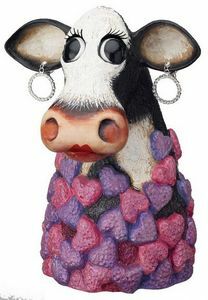 The Caroline Shotton Moovinâ€™ Tour/collection contains 8 funky box canvases and a new sculpture but she has now diversified into branded goods, knick knacks if you will! What do you the public think of this? 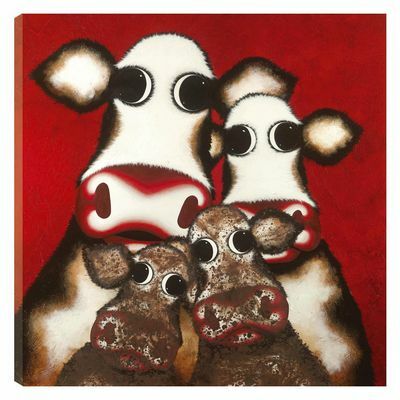 By the reaction to it, people have warmed to having some of Caroline Shottonâ€™s ‘branded’ items. 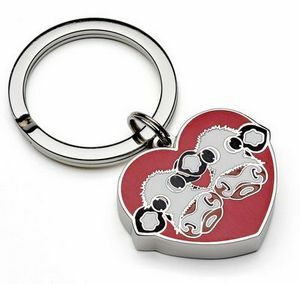 For one thing they are affordable momentums of Carolineâ€™s work and for another, they are highly collectable in their own right. 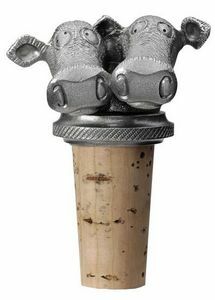 Many years ago some of the big publishing houses had the bright idea to bring out sculptures relating to a particular Limited Edition print, very often giving it the same name. I guess it follows that the time is right to add even more collectability to an artists’s name by moving into other products. 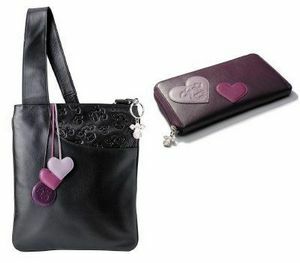 If this is handled right and in a limited capacity, yes I know the key ring is a limited edition of 2000! but if they do this with a limited number of artists, a limited number of times, I think it will be highly successful addition to their range. As they say on the compare the meerkat advert, simples! 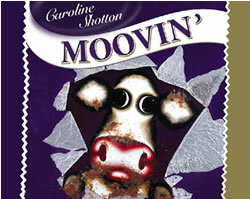 ‘Dairy Milk’ is the centrepiece of the new Moovin’ collection & it has one of Carolineâ€™ s cows bursting out of a Cadburyâ€™s dairy milk bar! 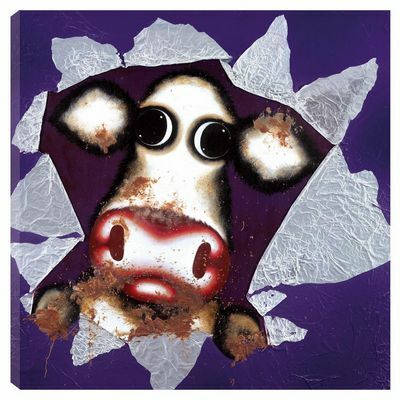 Weird to think this is Caroline Shottonâ€™s first attempt at associating her limited edition, cow box canvasâ€™s with chocolate but think about it, you canâ€™t have chocolate without milk, you canâ€™t have milk without cows! 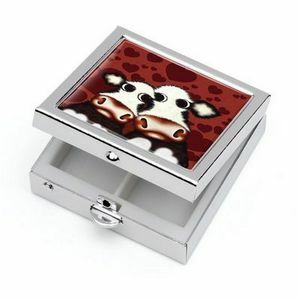 8 Box Canvasâ€™s , 1 sculpture & 6 â€˜brandedâ€™ goods featuring Shottonâ€™s cows, from handbags to keyring in this fun and colourful collection.